Harvey Chrysler Dodge Jeep has been locally owned and operated since 1956. The Harvey brothers bought the dealership in November of 2007 and we have been growing ever since. At Harvey Chrysler Dodge Jeep we are small enough to know you but but large enough to serve you! Our service department is the best! 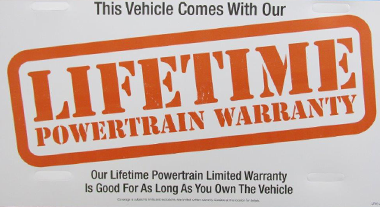 Our technicians are certified and ready to assist you with your vehicle. We offer our customers lifetime free state inspections when they purchase a vehicle from here, and any customer may take advantage of our free shuttle service as well. 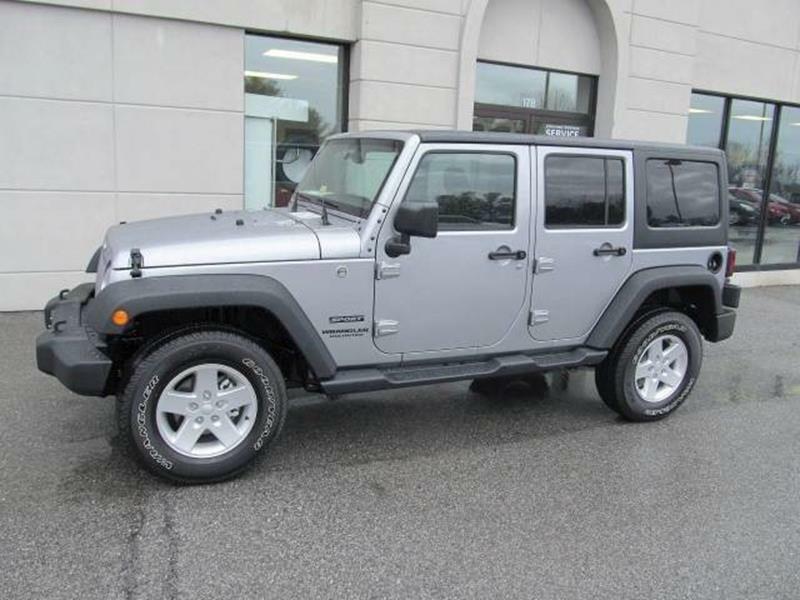 Harvey Chrysler Dodge Jeep – Chrysler Dodge Jeep Dealer lot in Floyd VA 24091 offers great low prices, for New Used Chrysler Dodge Jeep Cars For Sale inventory to all of our neighbors in Floyd, Hillsville, Stuart. 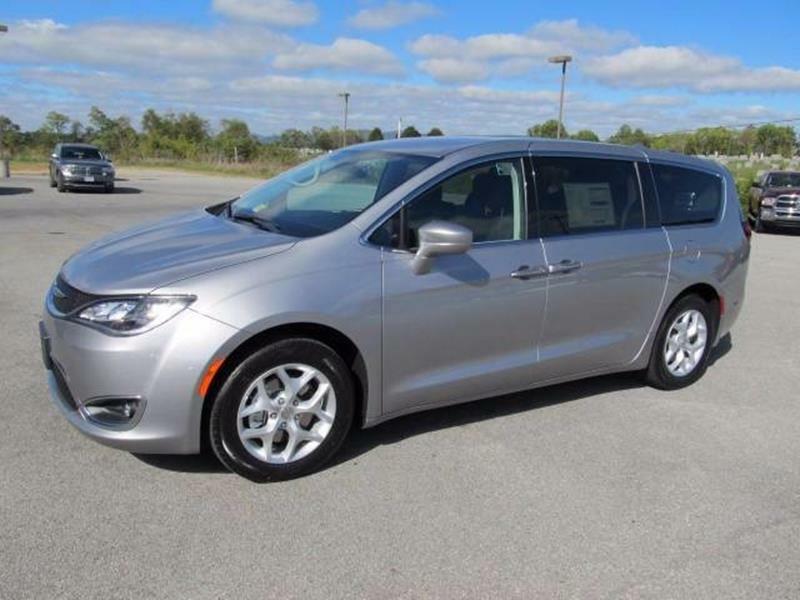 We at Harvey Chrysler Dodge Jeep in Floyd near Hillsville, Stuart, VA, look forward to serving all your New Used Chrysler Dodge Jeep Cars For Sale needs and we hope that we can help you with your next 200, 300, 300C, Town & Country, Dodge Avenger, Caliber, Challenger, Charger, Durango, Grand Caravan, Journey, Viper, Jeep purchase. 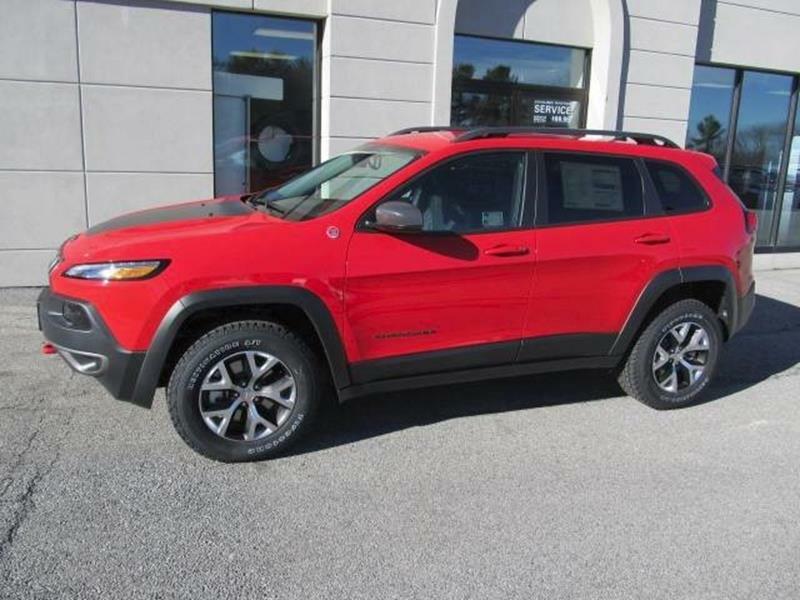 We have helped customers from Boones Mill, Rocky Mt, Ferrum, Oak Level, Bassett, Martinsville, Horse Pasture, Stuart, Cana, Fancy Gap, Hillsville, Pulaski VA with their Chrysler Dodge Jeep Dealer needs and we look forward to helping you. 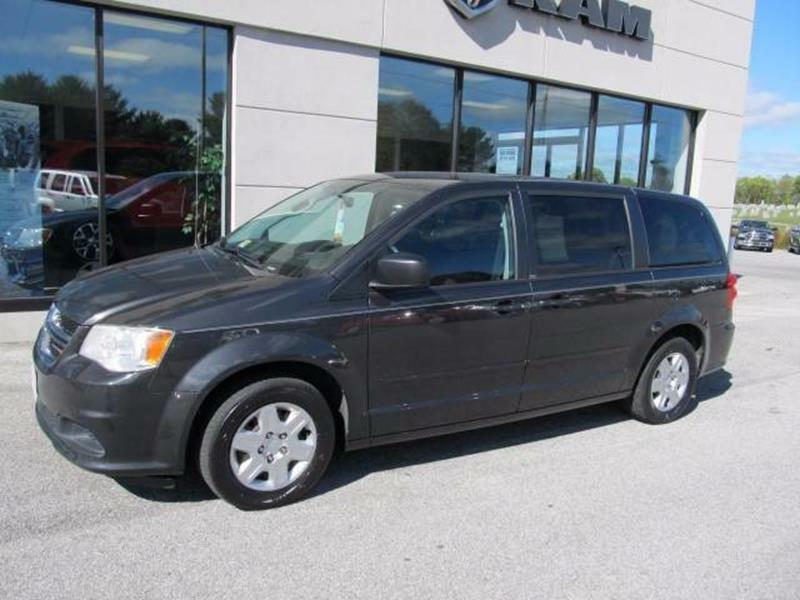 The Harvey Chrysler Dodge Jeep near Floyd, VA is one of the premier dealers of New Used Chrysler Dodge Jeep Cars For Sale inventory in Floyd near Hillsville, Stuart. 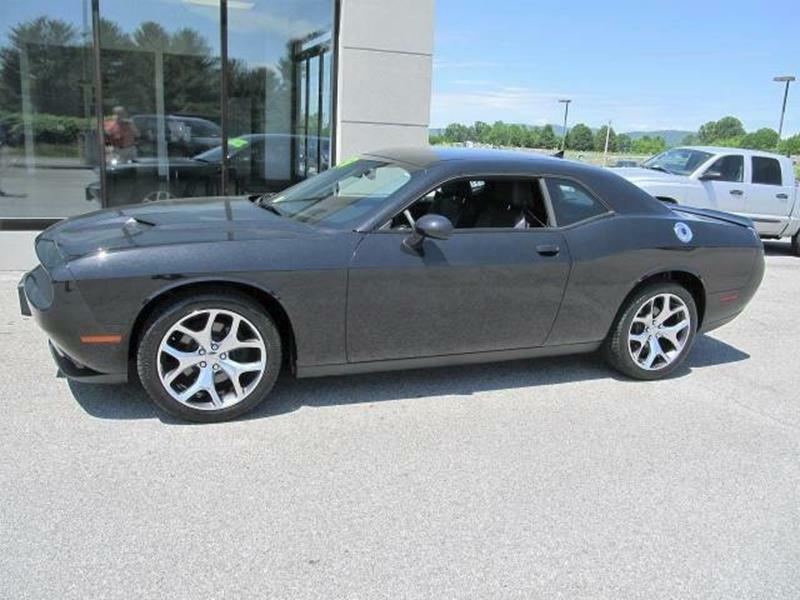 We carry the most complete selection of Chrysler Dodge Jeep Dealer inventory available in VA. At Harvey Chrysler Dodge Jeep in Floyd, VA, we are your main place to go for all your Cars needs. Customer service is our number one priority. Regardless of whether you plan to buy Chrysler Dodge Jeep Dealer inventory you will always find the lowest prices and the best service at Harvey Chrysler Dodge Jeep. No other dealership in VA sells more New Used Chrysler Dodge Jeep Cars For Sale inventory or has more satisfied customers than Harvey Chrysler Dodge Jeep. Because of our outstanding service and great prices, customers travel from all over VA to visit Harvey Chrysler Dodge Jeep. Customers travel from cities such as Floyd, Hillsville, Stuart, VA because they know they won't find a better deal on Chrysler Dodge Jeep Dealer inventory than at Harvey Chrysler Dodge Jeep. 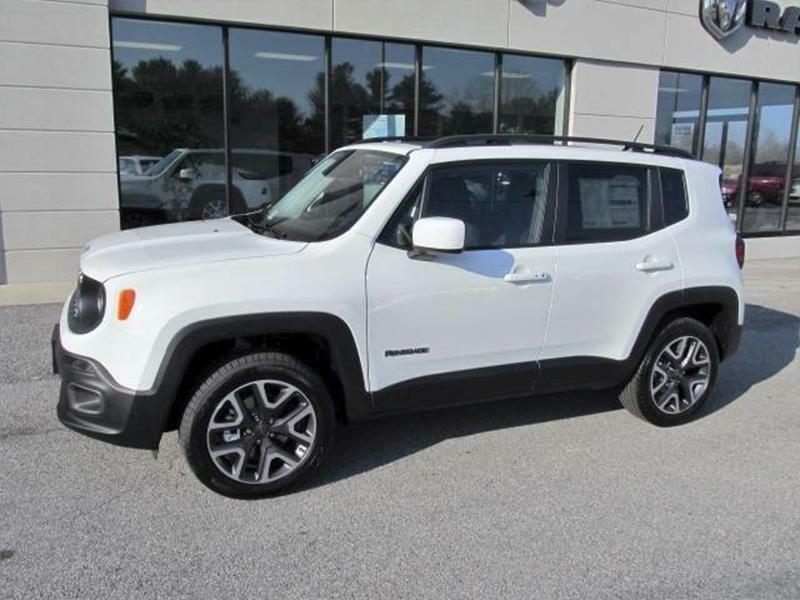 We offer the best deals on New Used Chrysler Dodge Jeep Cars For Sale inventory better than at any other Chrysler Dodge Jeep Dealer lot in or around Floyd. 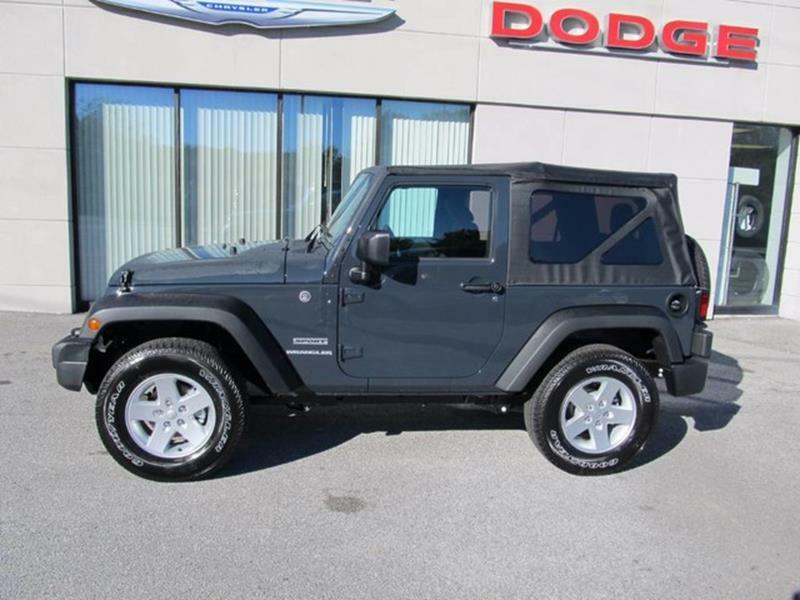 We hope that you find our website helpful to your Chrysler Dodge Jeep Dealer needs. Although Harvey Chrysler Dodge Jeep Chrysler Dodge Jeep Dealer in Floyd, VA doesn't stay open all the time, the Harvey Chrysler Dodge Jeep website does. 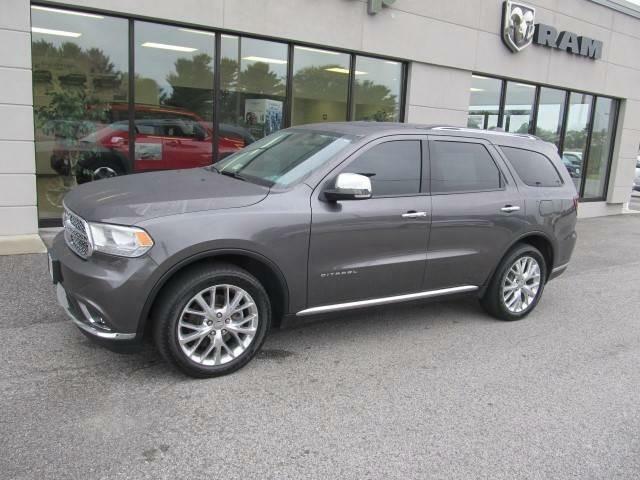 On our website you can research the New Used Chrysler Dodge Jeep Cars For Sale inventory that you would like to purchase, search the inventory of Cars that we offer at the lowest prices, request a price quote, view pictures and data about your dream 200, 300, 300C, Town & Country, Dodge Avenger, Caliber, Challenger, Charger, Durango, Grand Caravan, Journey, Viper, Jeep and learn about the latest specials on our Chrysler Dodge Jeep Dealer inventory that we sell. Welcome to Harvey Chrysler Dodge Jeep, Used Cars, Used Pickup Trucks Floyd, Copper Hill, Stuart. We are the premier auto dealership in Floyd, VA area, and are a Used Cars , Used Pickups For Sale. Floyd residents will enjoy browsing our huge inventory of Used Cars, Used Pickup Trucks and Used Cars , Used Pickups For Sale. No matter what you are looking for; chances are we have it. 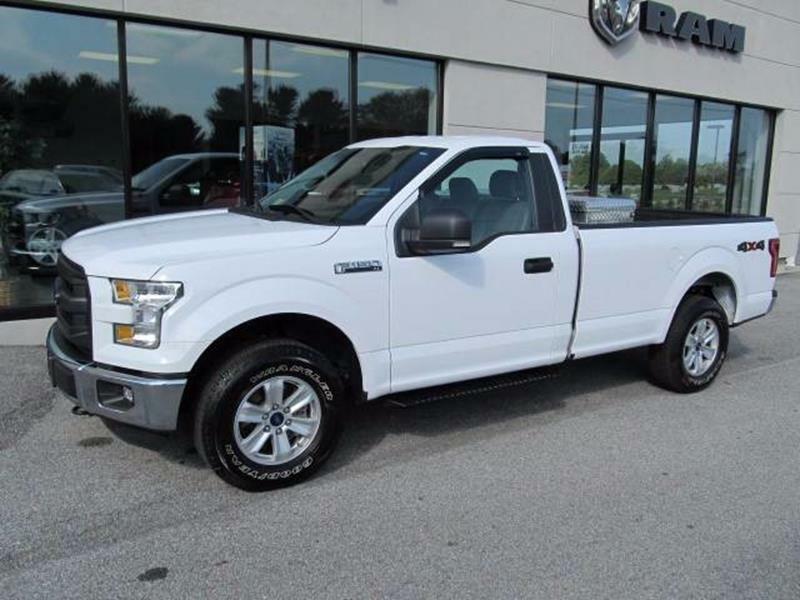 We offer Used Cars, Used Pickup Trucks Floyd including Check, Copper Hill, Ferrum, Floyd, Indian Valley, Meadows Of Dan, Pilot, Riner, Stuart, Vesta, Willis, Woolwine. 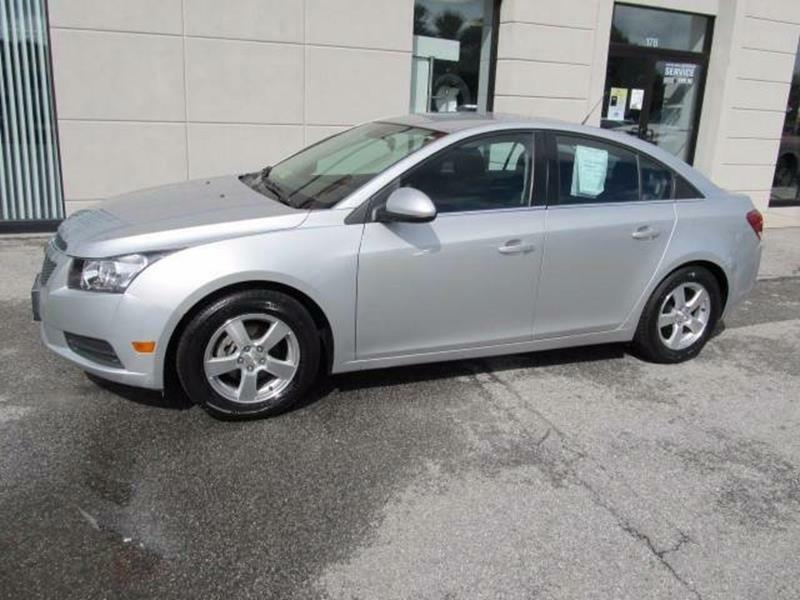 Browse all our inventory like used cars for sale, used vehicles, usedcars, pre-owned cars, used pickup trucks, trucks, pickups, pick up trucks. 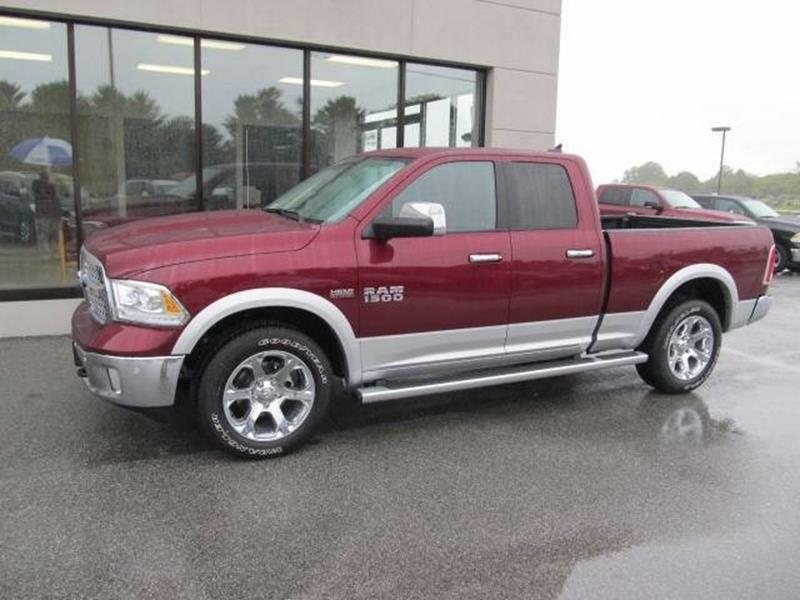 Our Used Cars, Used Pickup Trucks lot has a wide variety of Used Cars, Pickup Trucks. 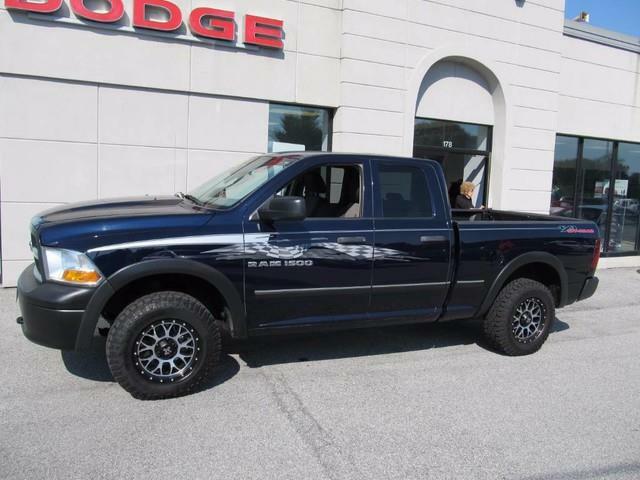 View our selection of Used Cars, Pickup Trucks online or come and visit us at 178 Parkway Lane Floyd VA 24091. We specialize in Used Cars, Used Pickup Trucks but we also have used cars for sale, used vehicles, usedcars, pre-owned cars, used pickup trucks, trucks, pickups, pick up trucks and more in our inventory. 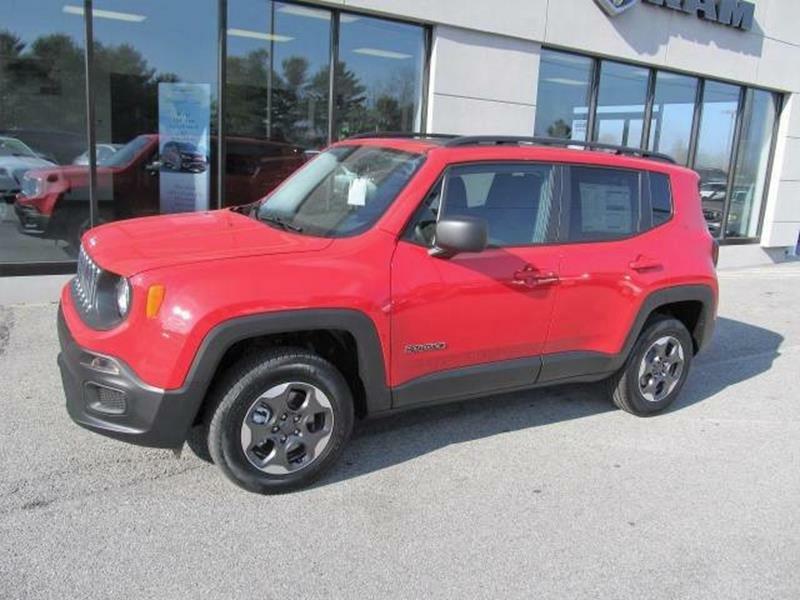 See Used Cars , Used Pickups For Sale if you live in the surrounding areas of Check, Copper Hill, Ferrum, Floyd, Indian Valley, Meadows Of Dan, Pilot, Riner, Stuart, Vesta, Willis, Woolwine then browse our inventory. 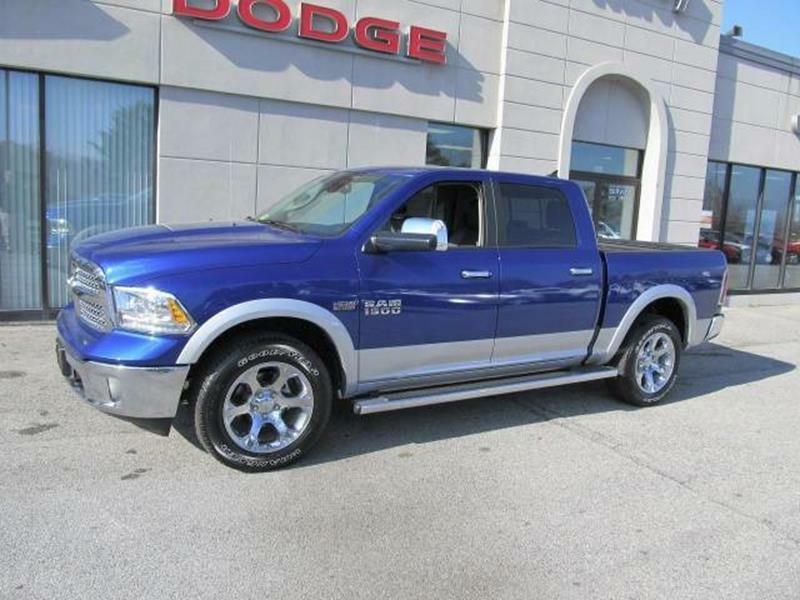 Harvey Chrysler Dodge Jeep is proud to be your VA Used Cars, Used Pickup Trucks lot. Harvey Chrysler Dodge Jeep customers come from: Check, Copper Hill, Ferrum, Floyd, Indian Valley, Meadows Of Dan, Pilot, Riner, Stuart, Vesta, Willis, Woolwine. 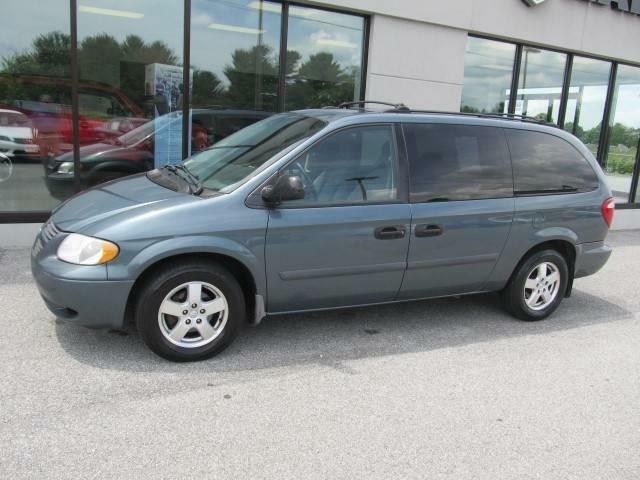 Used Cars , Used Pickups For Sale VA residents can stop by, we are located at 178 Parkway Lane, Floyd VA 24091. Send me follow-up comments via email.